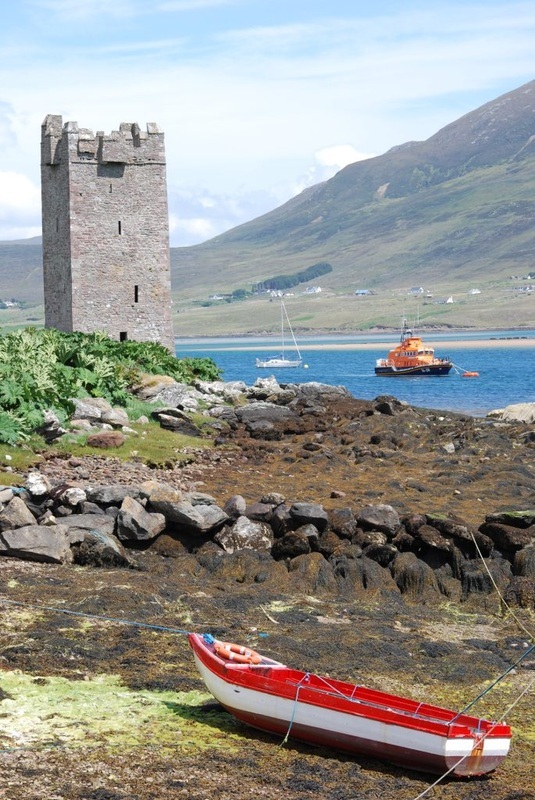 Achill is a walker's haven, and Dooagh is the trail head for two of Achill's waymarked walks. 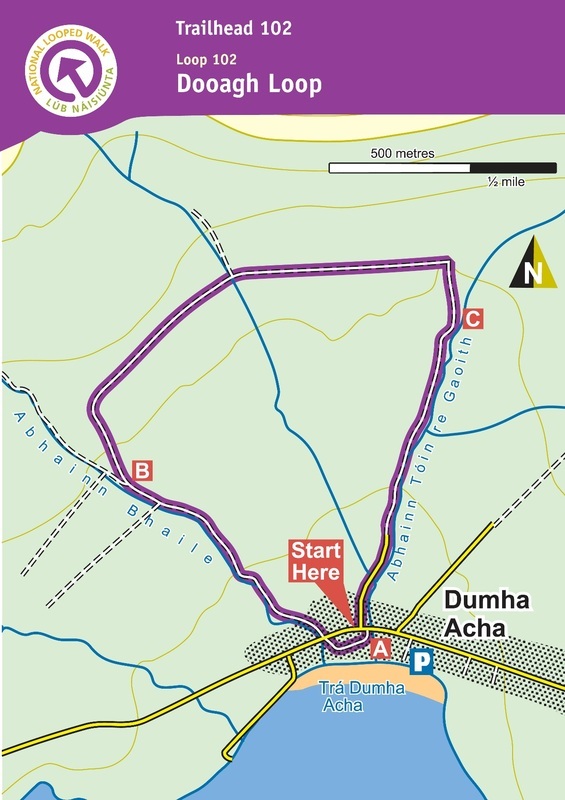 Ciorcal Dhú Acha, the Dooagh National Looped Walk, begins and ends just 50m from Teach Cruachán. It is a low-level walk of approximately 4km through local bogland and countryside. 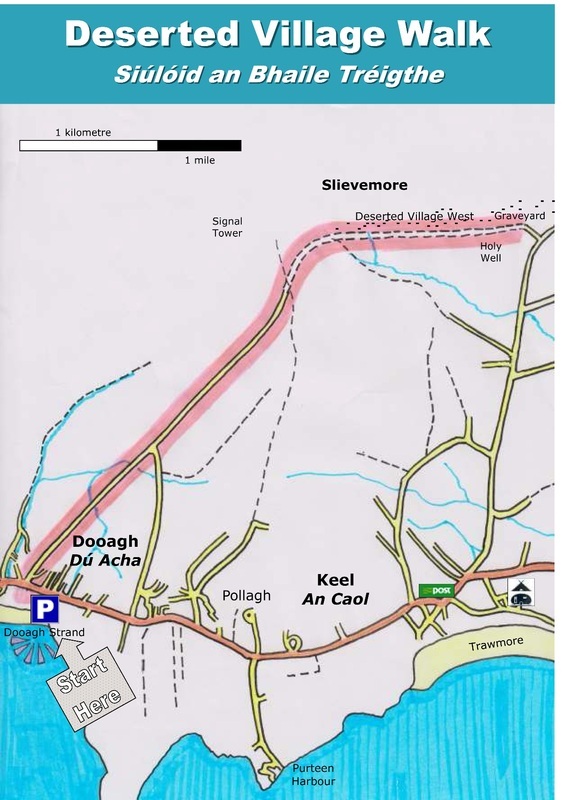 A linear walk from Dooagh to the Deserted Village of Slievemore starts 60m away. 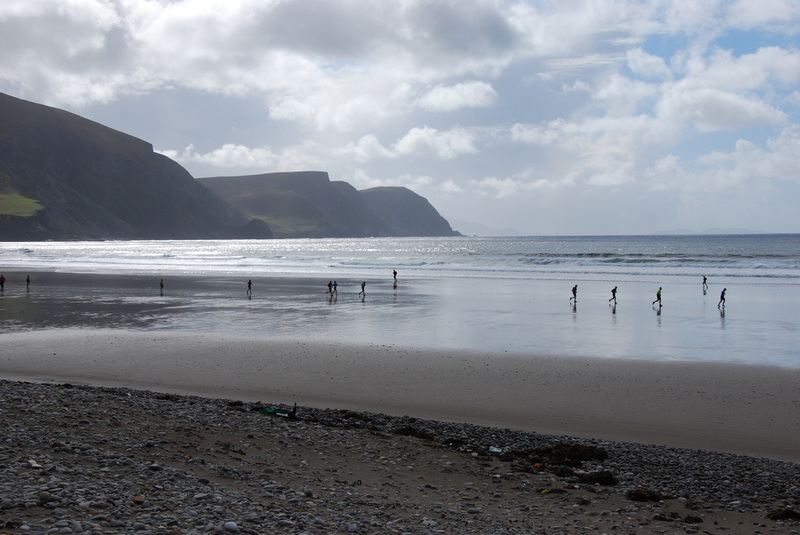 It is a low-level 5km walk, and takes in beautiful views of Slievemore and the ocean to the north and south of Achill. You can return to Dooagh by retracing your steps or via Keel along the main road. Or you can phone Michael to collect you and bring you home! 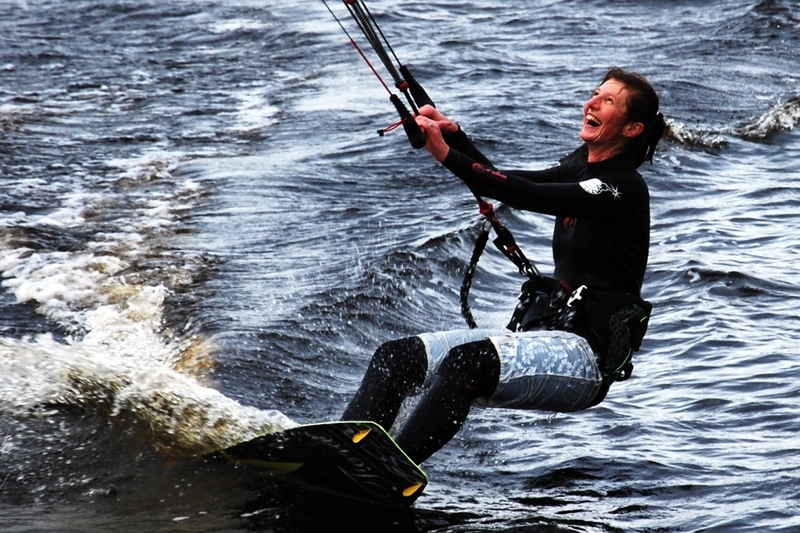 Try kite surfing on Keel Lake, or on the waves. 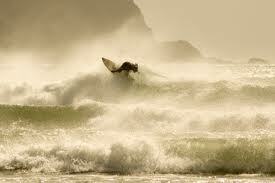 You could also have a go at stand-up paddle boarding. 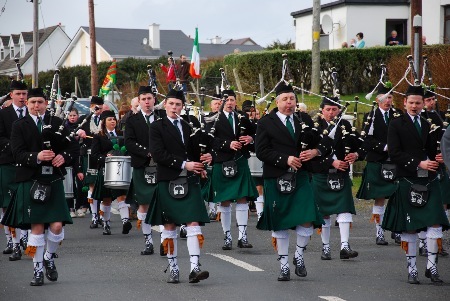 Enter the Achill Half-Marathon & 10k, Quest Achill, or any of the other races on Achill Island. Or just run! The Achill Cycle Hub Loops weave around most of Achill Island and along the Wild Atlantic Way. See the Atlantic Drive, the Pirate Queen Granuaile's Castle, the Colony, the Deserted Village and 4 of Achill's Blue Flag beaches. 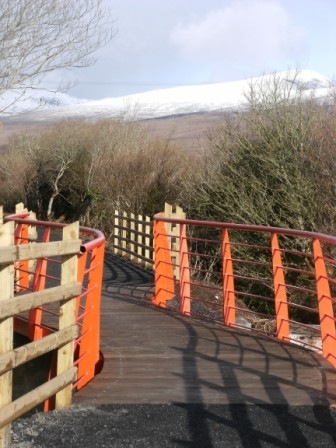 At 42km, the Great Western Greenway is Ireland's longest off-road cycle and walking trail. 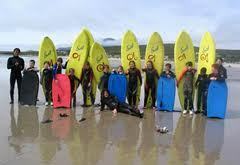 It runs between Westport and Achill Island along the old Great Western Railway line.